Welcome! Students will find strong courses and programs in mathematics and statistics at both the undergraduate and graduate level with faculty who enjoy the study and sharing of mathematics. Our department recognizes the importance of our students having excellent mathematics and statistical skills for success at Davenport University and their future careers. 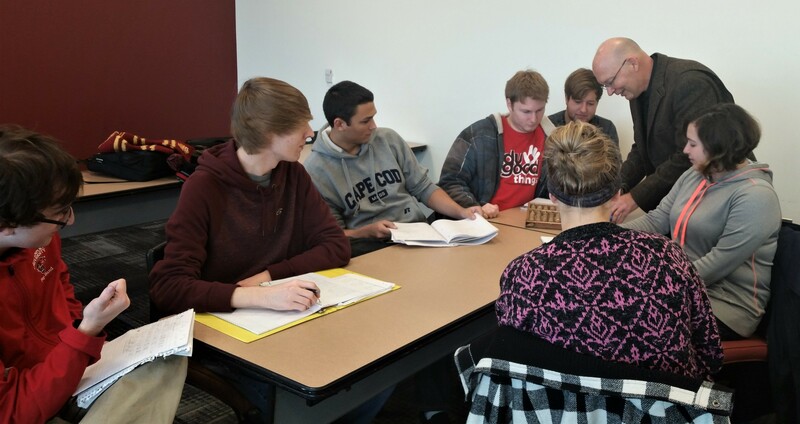 The mathematics department is an integral part of student success at Davenport. We encourage our students to explore math and to challenge them beyond their comfort level. We have a variety of math and statistic courses designed to develop problem solving and creative thinking skills. We as a department enjoy visiting various K-12 schools throughout Michigan to share our love of mathematics and statistics. Don't forget to sign up for our Summer Math Camp!